Multiple angles are separately adjustable. 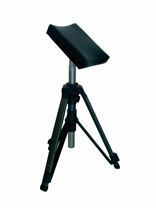 The joint is extra steel reinforced and the extra enhanced static gives it perfect stability. 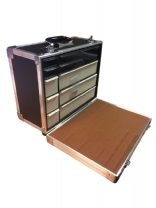 Supplied with carry case. 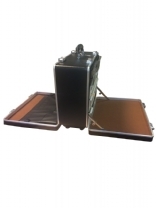 This domiciliary bag is perfect for todays busy practitioner, Weighing only 3.2kg empty, this bag can hold everything you will need for a session of domiciliary calls including a dust extraction drill. Pull-out drawer system with drop-down front. 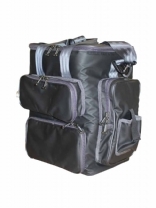 Recognising the needs of today’s busy practitioner, these lightweight domiciliary bags that weigh only 3.2kg can hold everything you will need for a session of domiciliary calls including a dust extraction drill.